Like so many other people, I work on a computer all day, which entails keeping my hands and wrists in a stable position for far too many hours a day, with limited full range movement. In 2011, I started having pain in my right wrist and I was fearful of carpal tunnel syndrome. Since I am too type A not to try and figure it out myself, I went on-line to try and determine the possible causes of my pain. Several causes existed for the type and location of the pain I was having and some detailed that the only solution was a surgical one. Dr. Haynes had already replaced both of my knees the year before and I like and respect him as a doctor, so I set up an appointment. He confirmed what I thought was the diagnosis by telling me I had DeQuervain’s Syndrome. He stated that the surgery was very quick and recovery was minimal and that no more than one day away from work was needed. I am happy to report that was exactly the case! I took the day of the surgery off from work and was using my hand, without issue, that afternoon. The pain was completely gone and I have not had any issues since then. Dr. Haynes and I give each other a hard time, in a joking way, and it keeps both of us laughing. I cannot see myself going to any other Orthopedic Surgeon and I trust him implicitly. I recommend OSC for any ortho or pain issues to everyone I know. 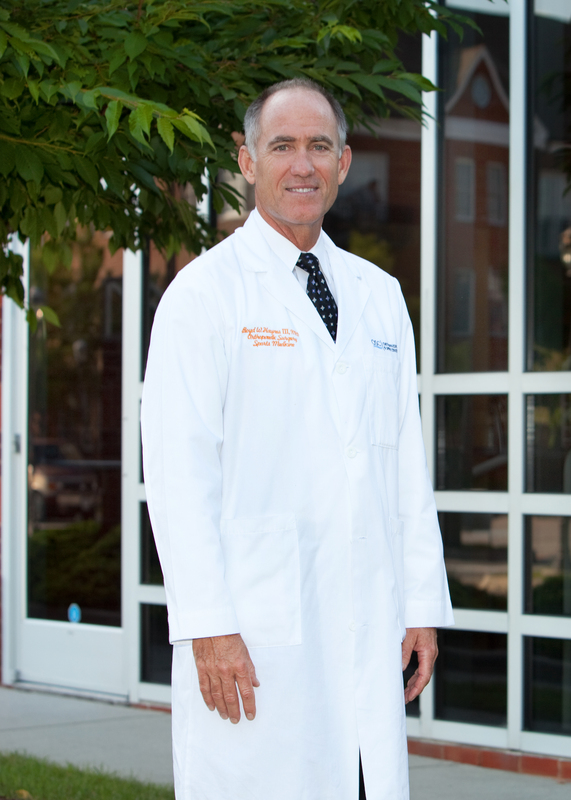 Dr Haynes and all of the staff at OSC are always very polite, respectful and truly care about their patients. They are the best!